Summer brings out the home restorer in us! Check out resources and steps if you are planning to work on your place! Here are some things to review if you are thinking up fixing up your home. Check to see if you are in the historic district boundary, if so you’ll need to check in with the city’s historic preservation office to review paint colors, fencing ideas, restoring windows and replacing your roof. IF you have a ton a money….and are considering adding square footage well then….you should start with a call to the City’s Historic Preservation office and review the guidelines. That number is (562) 570-6194. 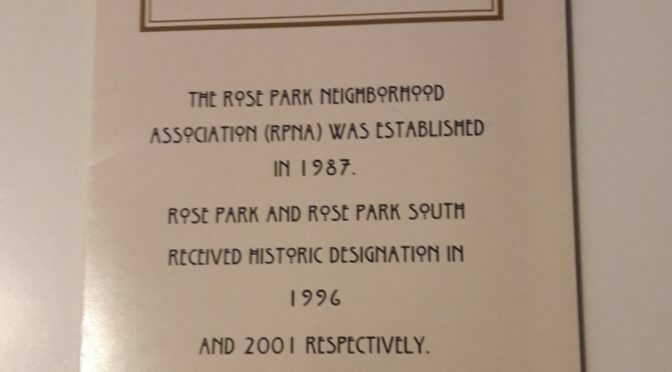 It is way too costly to start down the path of remodeling without knowing the city ordinances for Rose Park and Rose Park South. And remember most of us moved here because these efforts have been made by others! City’s page for property in historic districts – a must!